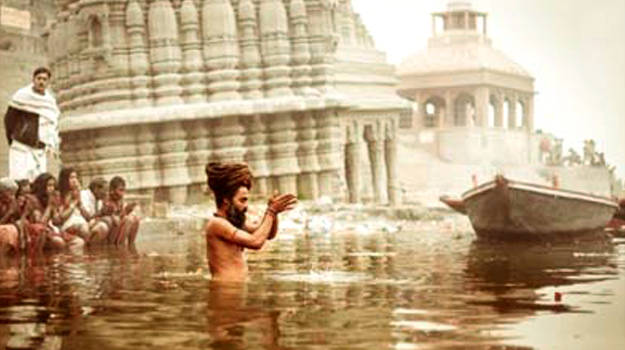 The moment you enter Varanasi, you can feel the sacred vibes of the holy land. 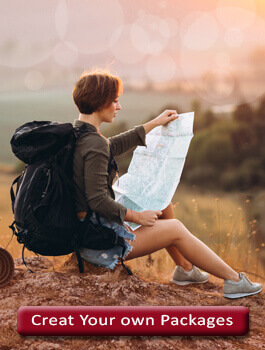 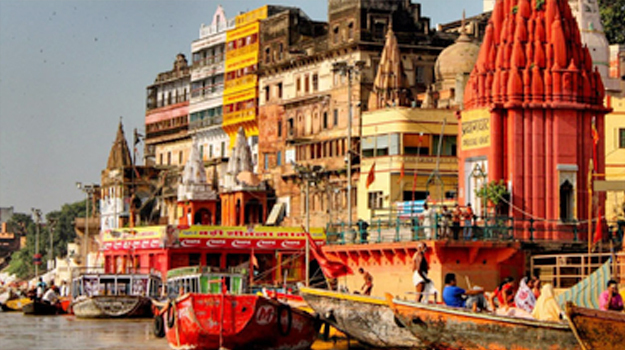 Myriads of enchanting Ghats and mesmerizing temples enriched local markets and unforgettable Ganga aartis are the best one can witness in the Varanasi Tour Package. 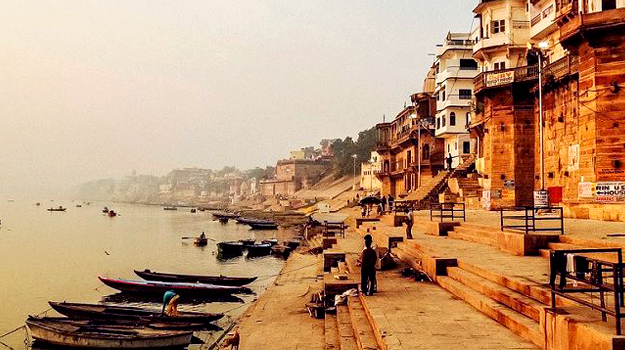 Crowded markets, busy roads, narrow streets but yet Varanasi shows the best of everything. 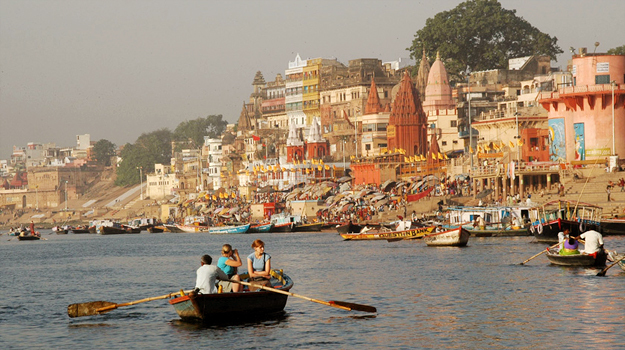 Varanasi remains flocked with the swarms of pilgrims throughout the year to take a holy dip in Ganga and witness the most charismatic hue of sunrise at Ganga Ghats.